268S Duo Fibre Angle from M.A.C. is a large, fluffy brush with a conical tip that blends shadows and allows for gentle color washes. 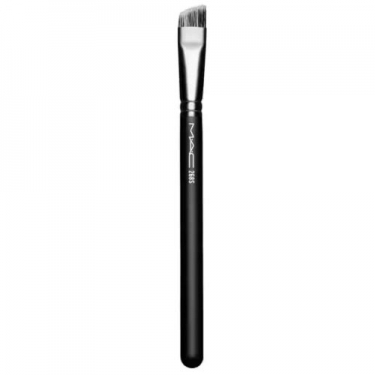 A small flat brush with a slanting tip that is perfect for gently diffusing and blending shadows around the lash line.